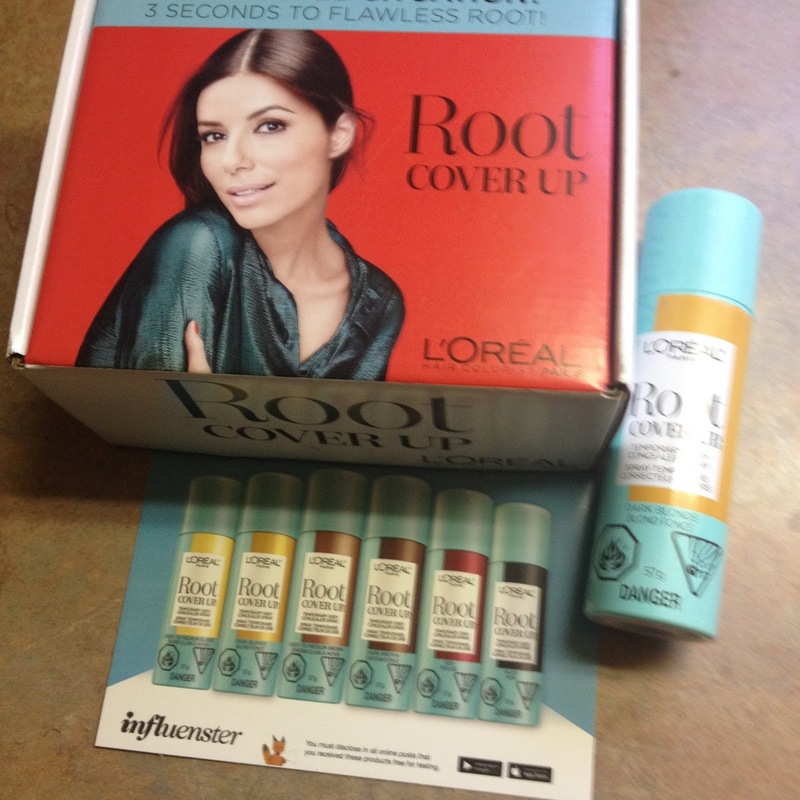 I received @LOrealParis & @Influenster L’Oreal’s Root Cover Up . It is a amazing , time saving, money saving and great idea for hair care. This product is very easy to use. Just spray on your gray areas and roots, brush in and there your done. It blends so perfectly with my hair color I was so surprised at how fast, easy and well #LOreal Root Cover Up Works. I am not one to color my hair often so this product from #Influenster & #LOrealParis was perfect for me to try and review. It comes in many different shades so there is a right #rootssavedme for everyone to try. It is also ammonia-free, smudge-free and you get up to Forty applications from just one #LorealParis Root Touch Up. So it is worth the money. But also I was surprised at how little it costs to have beautiful looking hair all the time. I think this is one of the best NEW Hair Care Products you can buy. I highly recommend that you try #LOreal Root Touch Up for Yourself you will be completely satisfied with your results. 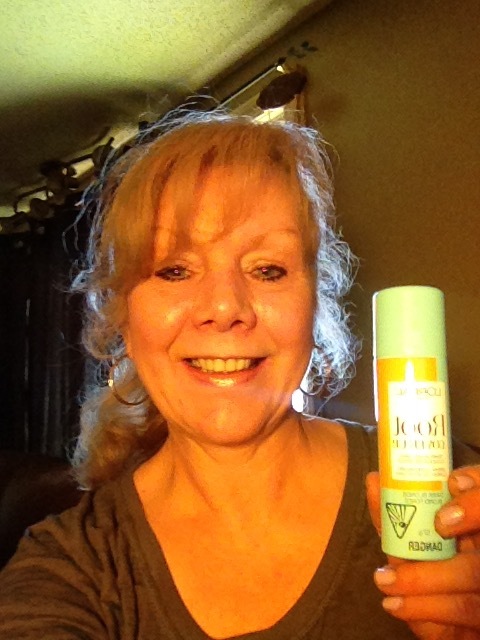 Thanks @LOrealParis and @Influenster for letting me be a part of #RootsSavedMe VoxBox. I really loved this product. Thanks so much to everyone for liking and reading my #LorealParis Cover Up #rootssavedme.